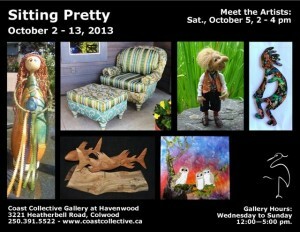 This is the Coast Collective Pop Up store sponsored in part by the Westshore Arts Council. 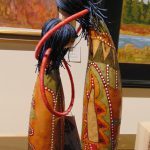 We feature a collection of art from local artists, which includes fashion, baby accessories, painting, jewelry, metal art, knitted sweaters and scarves as well some of my gourd art. The admission fee gives you multiple entry for BOTH days of the event! I will be with the Island Artisans Association group. 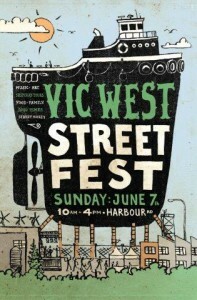 We will have 2 tents will be located between Fisgard and Cormorant Street. This free community event features over 35 invited professional and emerging visual artists exhibiting their work along the scenic Gorge Waterway. 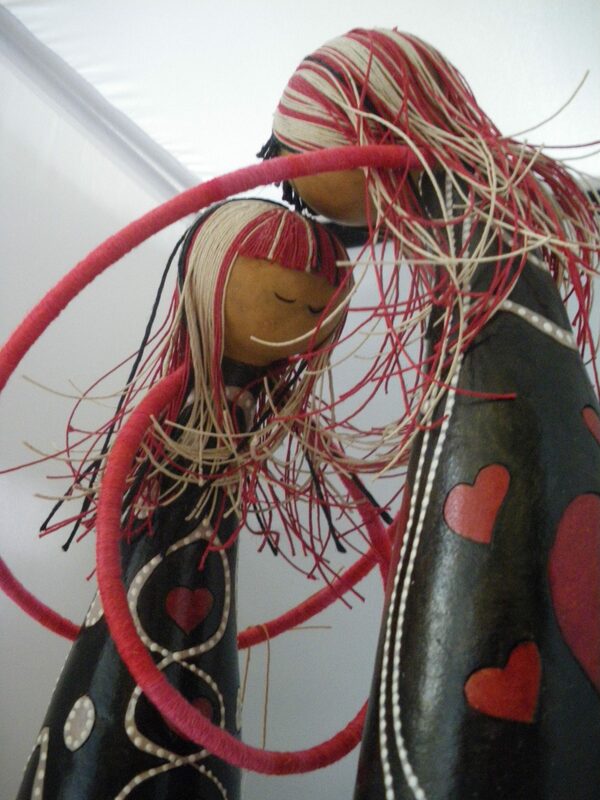 Visitors have an opportunity to see paintings, sculpture, photographs, ceramics, jewellery and textiles. 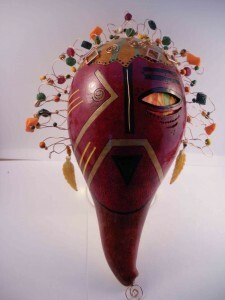 Ongoing artists’ demonstrations and musical entertainment, as well as, food and refreshments. This is a black and white themed show featuring over 45 Artists. The show was juried and 3 of my pieces were accepted. 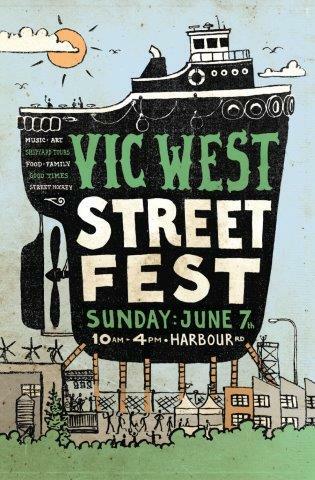 A community tradition since the 1970s, the Dickens Fair is one of the oldest fairs in Victoria and this year offers you an afternoon/evening experience with hours from 3pm to 9pm. Make this your seasonal destination with friends or make it a family night outing! 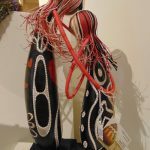 All works are juried and will showcase quality artisan and craft works for decor or function, in an affordable price range. Baking, eggs, farm produce, food products, and greenery will be available, so bring your carrybags. Take a break in the community cafe for a beverage, snack or light meal or listen in on the various entertainment offerings (schedule to be posted). There is something for everyone at this festive winter market, so mark your calendar! Plenty of free parking off of Thurlow St.
Locally-made crafts, cards, art, clothing, jewelry, household items and arrangements. PLUS winter vegetables, live music, apple cider and much more! Get local and sustainable gifts this season. If you would like to volunteer at the Holiday Market please email info@mossstreetmarket.com! I have been having fun and what a joy it is to create figurines. 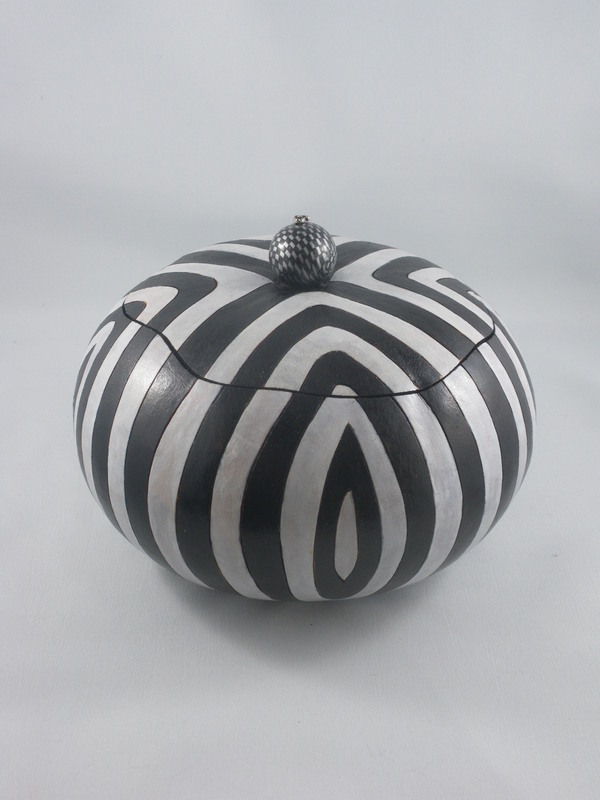 These are my newest adventure into gourd art and I must say I am glad that I leaped into the unknown and branched further into creativity. 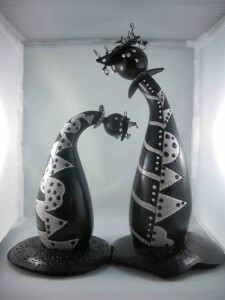 I have created several figurines in the past few months and I will continue to do so. 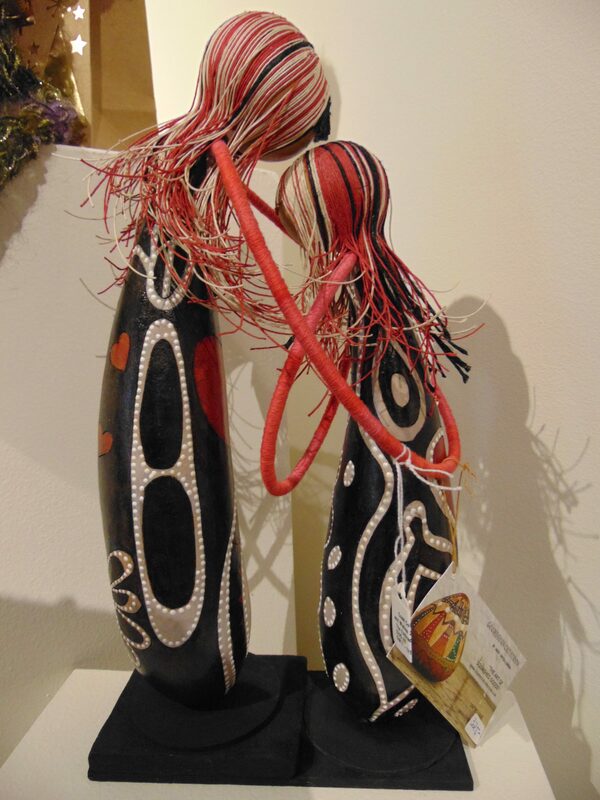 The figurines that I have just created use paverpol, gourd inks and dyes, little gourds to embellish, and ribbons. Montieth (or Monty for short) is an apprentice. He is still working on being a wizard and ready, willing and open to learning. He is wearing a gourd wizard cap, embellished with little beads. His cape is made out of cloth that has been hardened with paverpol. He is holding his bowl that will be filled with magic. 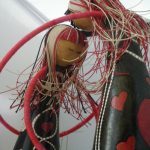 His arms are made of florist wire wrapped in red embroidery thread. 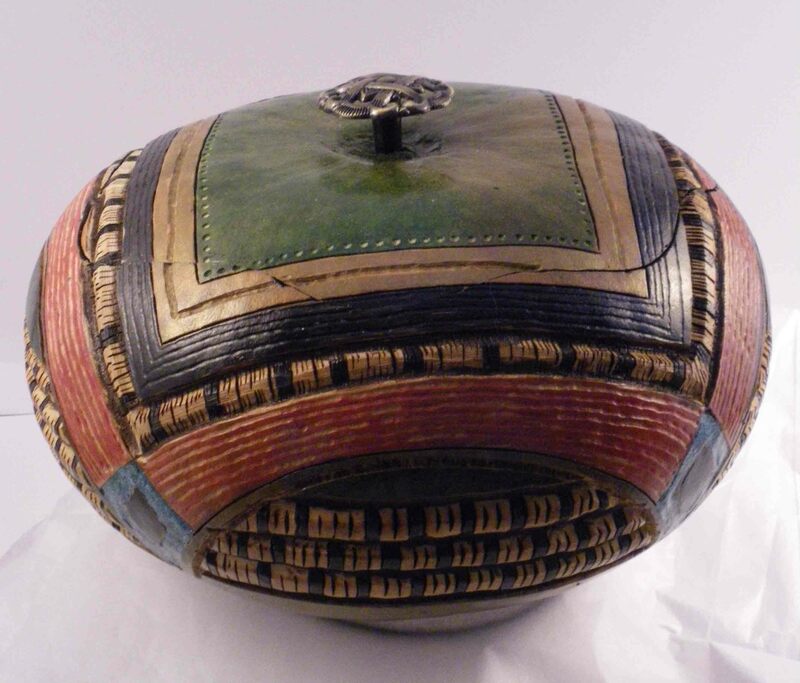 His body is pyroengraved with lines and handpainted with gourd paints. He is balanced on a felt bottomed caster. Merdwyn is carrying a bowl which can be filled with opportunities. She is open to anything the universe brings her way and ready to fulfill life with abundance. and she is balanced on a felt bottomed caster. Merdwyn stands approximately 9″ high and is about 3″ around her widest diameter. Emily is fully of mirth and glee. She is mischievous but at the same time humble. Emily’s dress has a pyroengraved pattern of blues and greens and yello. Her hair is a beautiful carrot red. 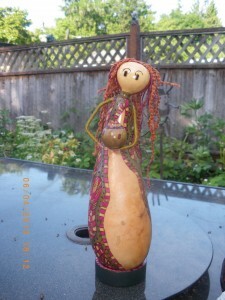 She is holding a little blue gourd vessel and she sits on a felt bottom caster. 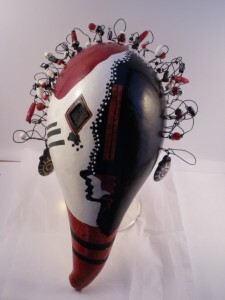 Emily stands about 8″ high and is about 4″ around her widest diameter. Honour is dancing to life. She is ready to accept all life gives her and acknowledges lifes turmoils as well as blesses. She knows that she can handle life and embraces uncertainty. Honour has ribbonned hair that is coated with paverpol so it flows gently away from her body. She has several gourd vessels at her feet as she also honours nature. She has pyroengraved feathers on her body as well red and green patterns which compliment her ribboned hair. Her arms reach for the sky. 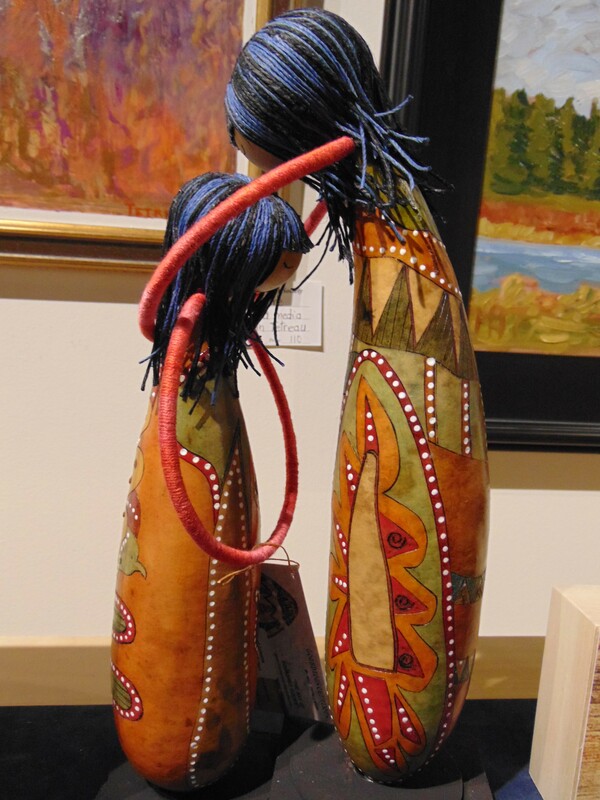 Honour is about 13″ tall and about 3″ inches around her widest diameter. Mehdoe believes in all that is nature. She holds a vessel so that she can gather the blessings and magic of all that is natural. She has red hair that hangs in tendrils. Her dress has a pyroengraved pattern which has been handpainted with gourd inks and dyes. 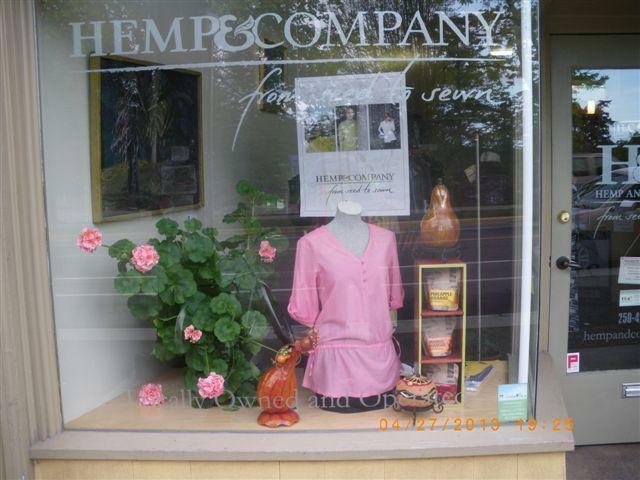 She stands approximately 8″ inches high and about 4″ around her widest diameter. 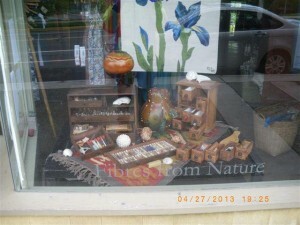 Well another year has come and gone and it is the month of May again and Spring time…..A month for Mother’s Day…. 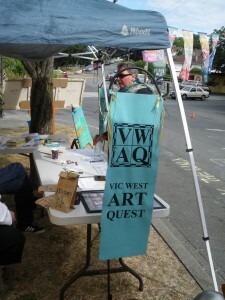 the Vic West Art Quest Studio tour and Vic West Fest. The Vic West Art Quest began in 2008 with a group of neighbourhood artists organizing the first studio tour. 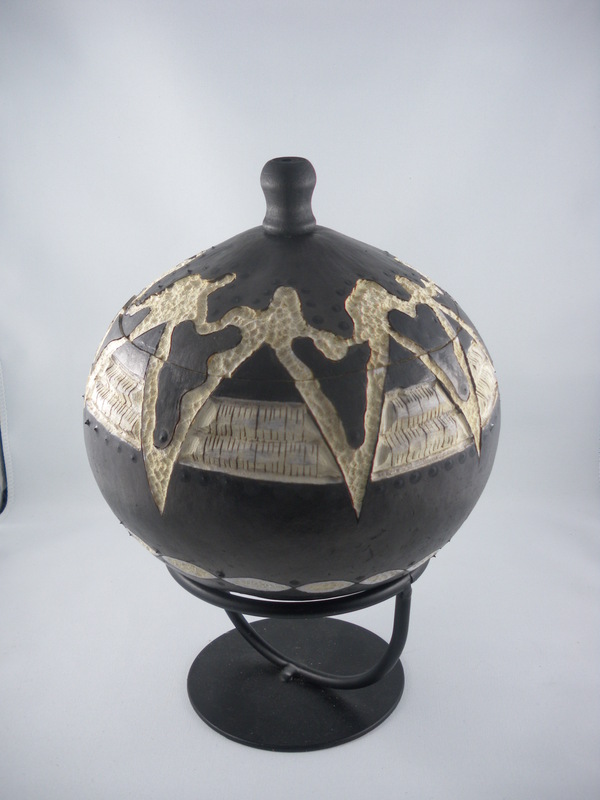 I have been a part of this group since 2009 and have been welcomed with open arms as a gourd artist. shows stretched between three businesses in the Vic West village, namely Spiral Café, R Place and Hemp & Co. 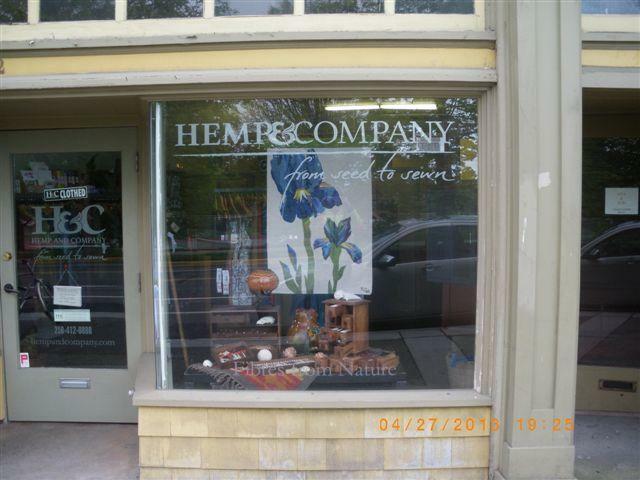 This year Hemp & Co offered to display my pieces along with 2 other artists: Virginia Abbott and Ria Bos, in the front windows. I have not created a lot this year so most of my pieces are from last year and earlier. If you look at the pictures closely you can see my gourd creations attractively mixed with Virginia’s and Ria’s creations. Well the Last Chance Christmas Fair for 2012 has come and gone, but what I got out of it was incredible. It was not the financial part that was incredible, but the amount of interesting people I interacted with. 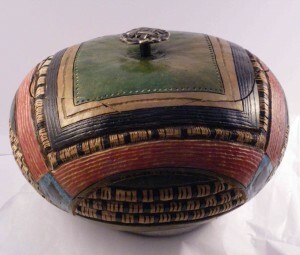 For instance, take the woman that flew to my table on the Sunday morning and said, “Now, when you fall in love with something you know it is meant to be.” She ‘fell in love with’ a medium size red and green striped gourd on my display tree, one that no one else had paid attention to all weekend!. She held it in her hand as she spent the rest of the time looking at all my items on the table. And in the end, after approximately twenty minutes or so she studied the treasure again, and said, No, she had to put it back and get what she needed, not what she wanted. She placed the little treasure respectfully back on the tree and said, ‘We need to put it right here so everyone can see it.’ She said that she may be back and was on her way to check out the rest of the beautiful displays. 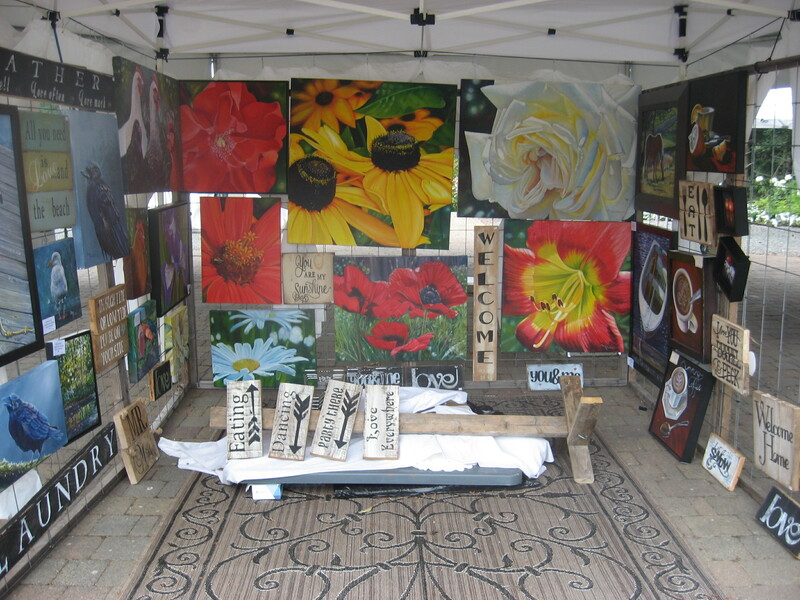 Well, it was the Moss Street Market Fair this past Saturday and Sunday and it was well attended as usual. 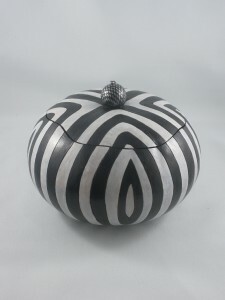 I met lots of wonderful people and traded all sorts of wonderful stories about gourds and life in general. I created a lot of small ornaments that were displayed on a little Christmas tree and a wreath. I opted to set up my stand in the Fairfield Community Center this year; I was a bit apprehensive at first, because I have never had my stand in other place other than the Sir James Douglas gym. However, it turned out to be a wonderful spot, easy to load and unload during set up and it was a nice little room. There was a large turnout on Saturday and people were in fine spirits. As I mentioned I chatted with a lot of people and family and friends stopped by as well. 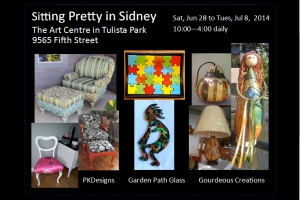 I really enjoy doing this show as the people are wonderful who run it; the people who attend are pleasant and friendly and the crafters and vendors have become family. 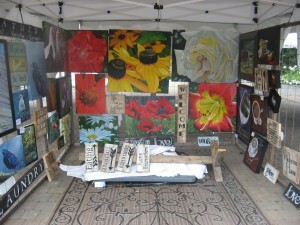 I hope to become more of presence this year at the summer market. Dickens Fair happened December 3rd this year, and the event planner decided to change the time to a mid afternoon – evening event. This way the fair was not competing with all of the other craft fairs happening in the city that had times from 10:00 am to 4:00 pm. It was a fun event with lots of music, plenty of vendors with quality work; good food in the cafeteria and the event was well attended. Spinners with spinning wheels were set up in the school hallway, and there was even a farmer with a live chicken on display. The vendors ranged from food, pottery; wooden toys; jewellry; glass products and of course my gourd art. I had a good time and I will definitely participate in the fair again, if invited. What a great day today. So, I tried the DIY light box that of our gourd members mentioned in her posting, and it worked great! 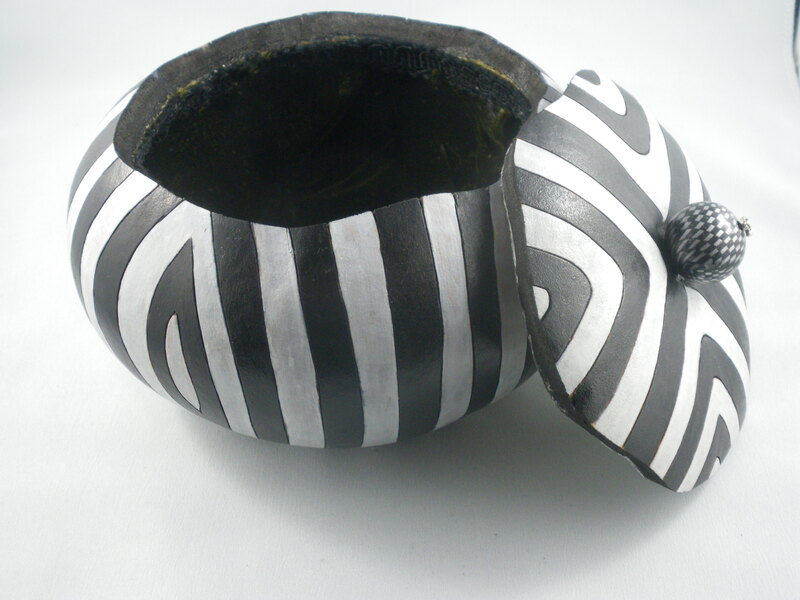 I really like the way the bowl and the black, white and red mask turned out.